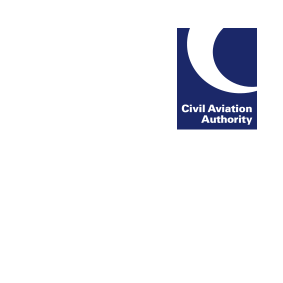 Holders of FAA airmen certificates issued on the basis of a UK licence where the UK licence number does not follow this example: GBR.FCL.PP.123456A.A should check the guidance on the CAA website if they have already applied for a UK licence issue or conversion. These applicants will have to travel to the US for their FAA airman certificate to be reissued, if they have not provided all required documentation to the UK CAA in person by 14 September 2018. Pilots going to the Sywell LAA Rally (31 August – 2 September) can bring their application form SRG2110 with all documentation (originals and photocopies) to the UK CAA stand.